Appliances inside the house and in the office are some of the most important things in life. They have truly made the lives of people easier and more convenient. Without these appliances, the daily lives of many people will be unorganized and chaotic to say the least. However, many still take their appliances for granted. They forget about proper maintenance or they opt to postpone it at a much later date and then forget about it still. 1. 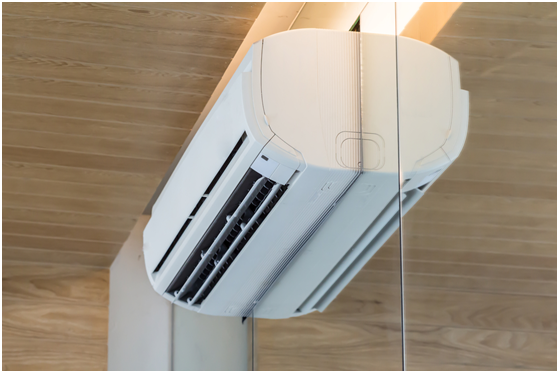 Proper appliance maintenance will save you a ton of money. 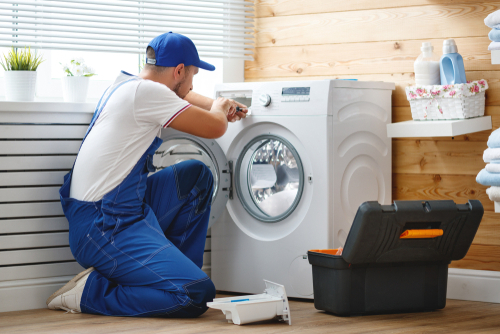 By spending a little bit of money on maintenance, you will avoid buying a new unit if your appliance breaks down. Take your air conditioner, for example. If the air conditioner breaks down in summer, imagine how hot it is going to be. Global warming has made global temperatures rise, and heat waves often occur during this season. Turning on your AC is your best respite. Air conditioners need to be serviced by an expert HVAC company such as www.aplusac-1.com. You only need to do it at least once each year. Sometimes, you keep using your AC and not know that there is already something wrong with it. Unfortunately, little defects usually grow into bigger issues when not fixed immediately. When it comes to a point that the experts can no longer fix it, you may have to buy another unit. 2. Prioritize the safety of your family and neighbors. Appliances run either on gas or electricity. If you have no idea that something is wrong with one of your units, it could cause a fire, which, of course, endangers the lives of people living in the same building as you. You do not just endanger your family, but your neighbors as well. Proper servicing of appliances will detect if there are safety hazards. The sooner that the experts inspect it, the sooner that hazards can be remedied. 3. 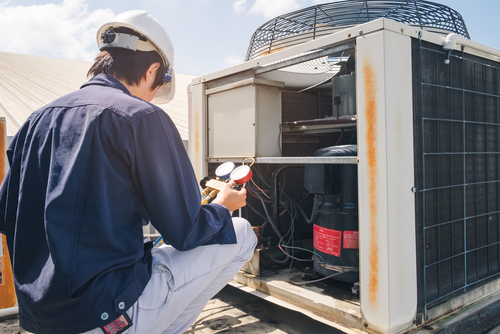 Appliance services increases longevity. This is pretty much common sense. When you take care of something, it only follows that it will last longer than when it is not taken care of. Kitchen appliances such as a refrigerator normally lasts for up to 10 to 15 years. Doing regular maintenance will make it last longer than that. It is also through servicing that you will find out if the unit needs some repairs. Untrained eyes and ears will not detect such minor problems. 4. Maintenance makes appliances work more efficiently. 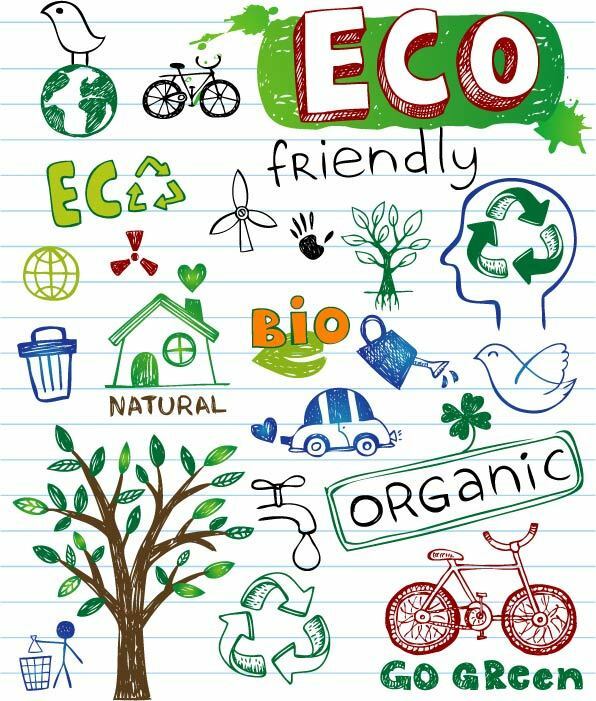 It is normal for appliances to decrease their efficiency after years of use. There will be signs of wear-and-tear, which is the main cause of lower efficiency. In the long run, it will cost you money because when appliances are not working properly anymore, they may use more gas or electricity than they would normally do. This can be prevented by proper servicing and regular inspection. When a clothes dryer, for example, takes a longer time to dry your clothes, it uses more electricity. Your utility bills could skyrocket if more than one appliance is no longer functioning properly. Frayed cords – Appliances contain a live wire and this is always insulated so it does not come into contact with water, humans, pets, and flammable materials. If left uninspected and the live wire is exposed, it is very dangerous. People and animals could suffer and die. Laundry hazards – The washing machine needs to be regularly inspected because it deals with both electricity and water. That is a dangerous combination. If not checked early, children who are unsupervised for a minute may play with the washing machine and could get hurt. Kitchen hazards – The kitchen has quite a few appliances. You have a blender, dishwasher, microwave, toaster, and a coffee maker. Faulty wiring could cause a spark and that tiny spark could become bigger. It is understandable that people are busy with their lives. They need to work and then go home, spend time with the family, and do household chores. However, if you really want to, you can and will take time from that busy schedule and have your appliances serviced. The benefits of doing so are truly rewarding, especially to your pocket. Not to mention that it would be more inconvenient should one of your major appliances break down and you do not have the resources to purchase another one immediately.